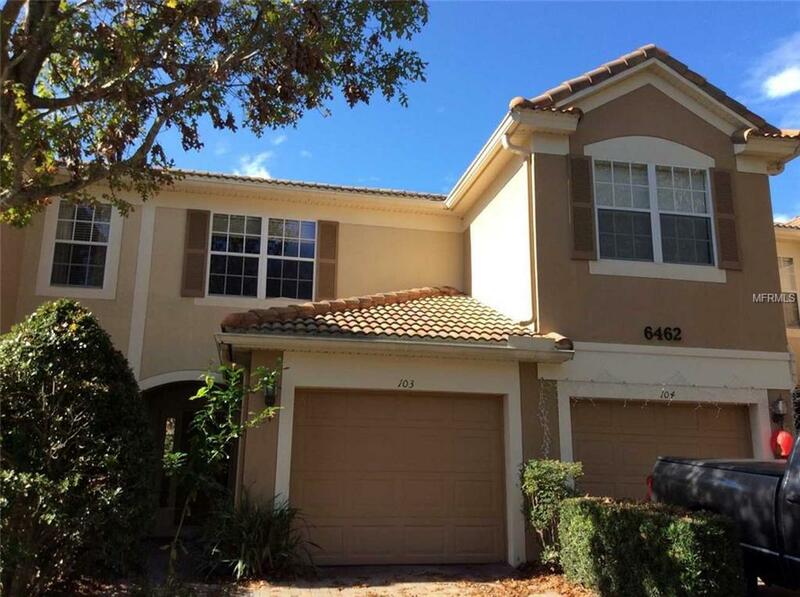 Nice 2 bed room, 2.5 bath room condo with 2 master suites and a one car garage in the gated Stonebridge community. Versatile loft could be used as an office or additional living space. Corian counters and updated appliances.NOTICE: "Application in progress. Currently pending for approval/denial.